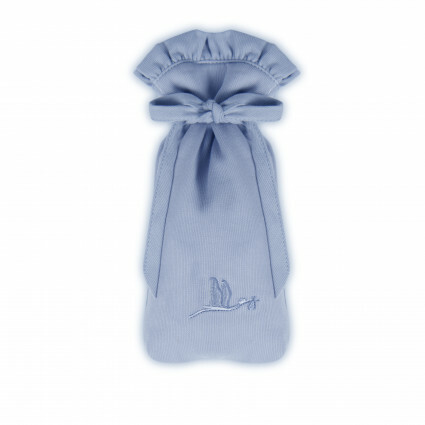 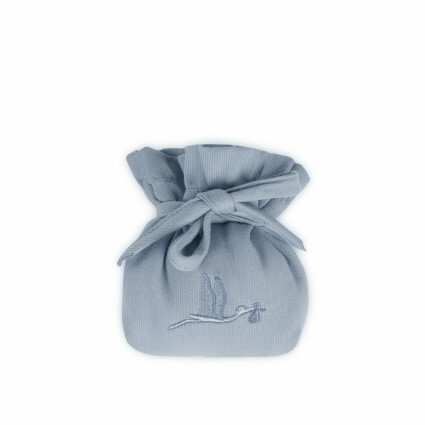 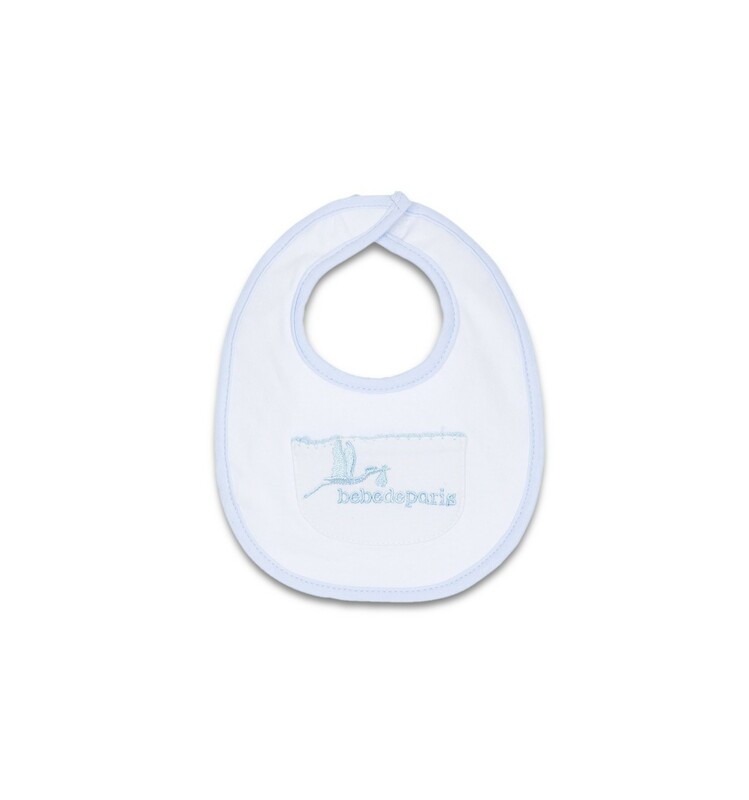 Soft and delicate bib for the baby’s skin, as well as being impermeable to avoid gathering humidity. 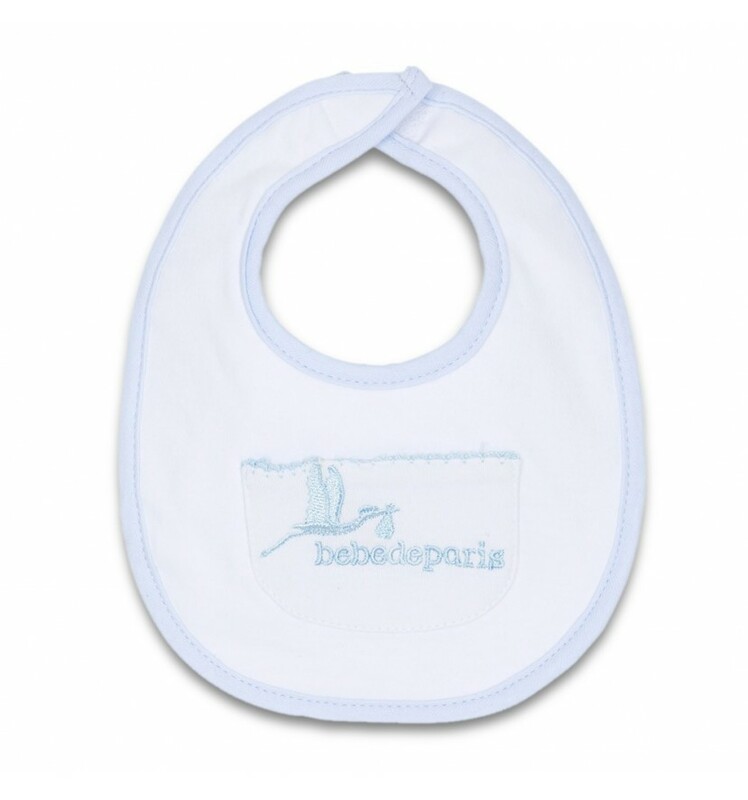 Bib 100% cotton. 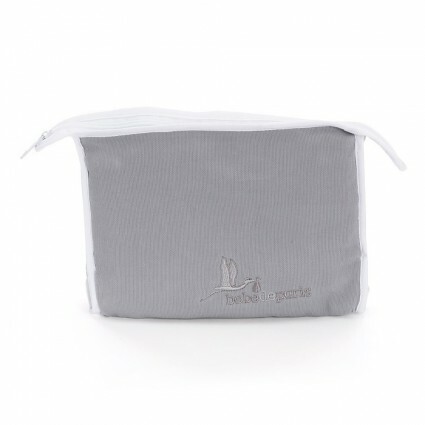 420 g.
Waterproof filling to avoid dampness.